The MTTC series is a group of subject area tests that determine whether applicants are qualified to teach a certain discipline in Michigan. The MTTC Business, Management, Marketing, and Technology (98) exam allows the an applicant who is successful to teach in these areas. Are you unsure of how to study for this test? Our MTTC Business Management Marketing and Technology practice test will help you study for your exam while learning the format of the questions you will see on the actual exam! Knowledge of the rules and format of the test, however, can significantly boost your preparation. So, we want to share what we know about the exam with you to make sure you succeed on test day! 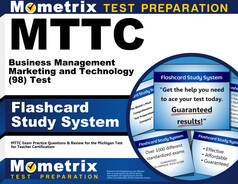 With a computer-based test and a pen/paper test, the MTTC Business, Management, Marketing, and Technology exam consists of 100 multiple-choice questions. The computer-based test has a testing period of 2 1/2 hours. However, the pen/paper test gives the applicant up to 4 1/2 hours to complete the exam. The subject areas are: Business (25%), Management (25%), Marketing (25%), and Technology (25%). The passing score for the exam is 220. This information is essential to maximize preparation, so be sure you use this to guide you as you get ready for test day. 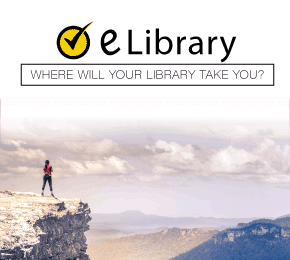 If you are looking for material that will push your understanding and knowledge while teaching you what kind of questions you will see on the actual exam, check out our free MTTC Business, Management, Marketing, and Technology practice test! If you want to sample some of our practice questions, feel free to check below! Mometrix Academy is a completely free resource provided by Mometrix Test Preparation. 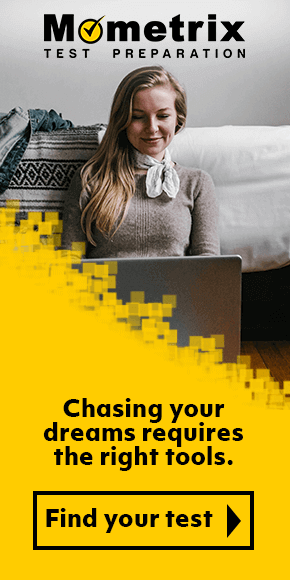 If you find benefit from our efforts here, check out our premium quality MTTC Business Management Marketing and Technology study guide to take your studying to the next level. 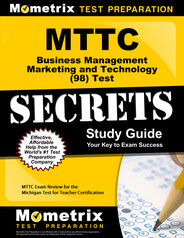 Just click the MTTC Business Management Marketing and Technology study guide link below. Your purchase also helps us make even more great, free content for test-takers.